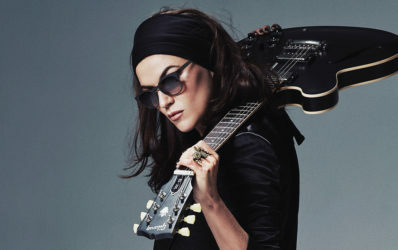 Melody Gardot has established herself as a singer/songwriter with her fragile ballads. Her first two albums, “Worrisome Heart” and “My One and Only Heart”, contain some of the most beautiful songs since Nina Simone left the stage. On “The Absence” Gardot transitions between tango, fado and desert blues. 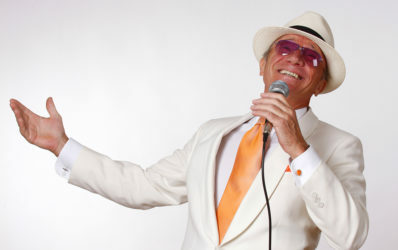 Entertainer and Crooner Louie Austen is an Austrian Legend. His repertoire reaches from Jazz standards by Sammy Davis Jr. and Frank Sinatra to Electronic Music. For the Jazz Fest Wien he will pay tribute to the late maestro of Viennese music Karl Hodina.